Southern Border Region: Today, Border Patrol Chief Mike Fisher revealed for the first time that a government-commissioned report has been withheld from the public when he mentioned that the Border Patrol would not obey recommendations made by the Police Executive Research Forum’s report. Chief Fisher shocked border communities by stating that Border Patrol will continue to use lethal force against unarmed civilians. These include cases like that of Jose Antonio Elena Rodriguez, a teenage boy shot 8 times across the border for allegedly throwing rocks, and Valeria Munique Tachiquin, a U.S. citizen and mother of five shot 9 times in a residential area several miles north of the border while attempting to drive away from an agent in plain clothes. Both cases remain unresolved even though the independent Police Executive Research Forum (PERF), commissioned to review the agency’s use of force, deems cases like these as excessive. As the nation’s largest law enforcement agency, Border Patrol must be held to the highest professional law-enforcement standards. It is unacceptable for Chief Border Patrol Agent Fisher to unilaterally decide to buck best practices, ignore expert recommendations, and go rogue, continuing with the shameful practice of shooting at unarmed civilians. The seeming impunity with which Border Patrol operates erodes the trust of the communities they are sworn to protect. The people of the United States expect more from this agency. We expect a federal agency that acts with integrity, adheres to the highest professional standards, and is transparent and accountable. Border Patrol is far from this today. We are troubled by the fact that Border Patrol is withholding an estimated 90 additional recommendations in the PERF report that may potentially prevent the loss of life. Without knowing what those are and whether the agency has decided to ignore those as well, the public will continue to be in the dark, and senseless acts of violence will continue to occur. The public has a right to know, and the largest law-enforcement agency in the country has an obligation to respond. Southern Border Communities Coalition expects an immediate release of the full PERF report by the Administration. 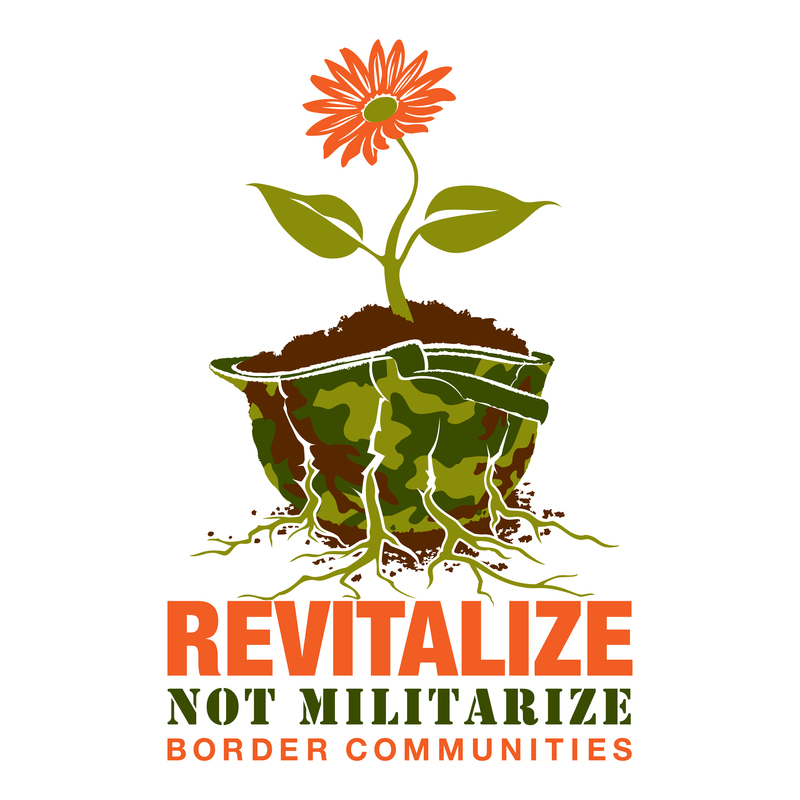 The Southern Border Communities Coalition (SBCC), is made up of the San Diego Immigrant Rights Consortium (CA), Border Action Network (AZ), Arizona Sonora Border Coalition (AZ), Taskforce for Immigrant Advocacy & Services (NM), and Rio Grande Valley Equal Voice Network (TX). www.soboco.org. | Twitter:@SoBoCoCoalition | Facebook: Southern Border Communities Coalition. A feed could not be found at http://www.facebook.com/feeds/page.php?id=217188888455545&format=rss20. A feed with an invalid mime type may fall victim to this error, or SimplePie was unable to auto-discover it.. Use force_feed() if you are certain this URL is a real feed.